This was supposed to be a simple summer for Billy; one more lazy expanse of time before college began. He'd fill the hours playing with Jimmy -- his canine best buddy -- going camping and doing all the things he promised Jimmy they'd do before Billy left. But that was before the accident that shook the entire town. It was before the summer job that turned into something so much more than a way to get a paycheck. And it was before Vicki. This summer was destined to be many things to Billy, things he didn't truly understand until now. But it was definitely not going to be simple. 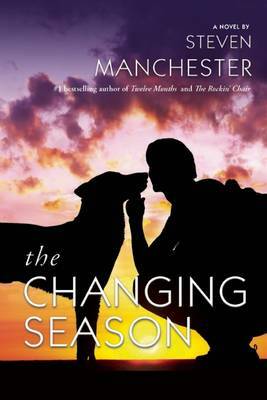 An enormously touching, richly textured, deeply moving novel of new adulthood, THE CHANGING SEASON is an experience to savor.